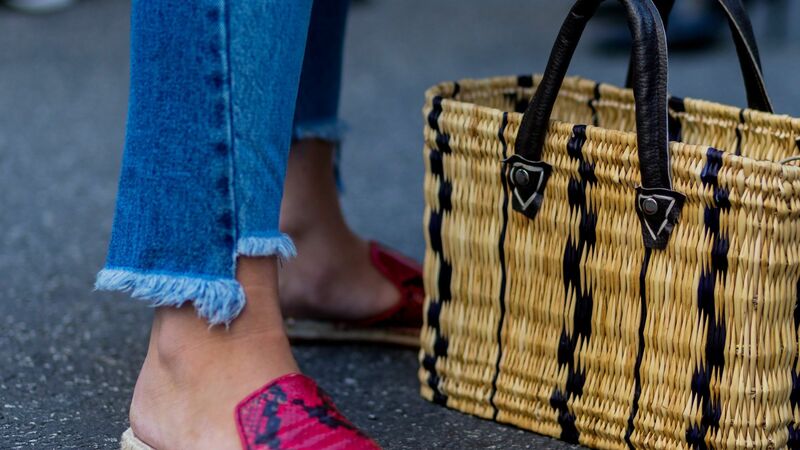 Avec Les Filles delivers a dreamy, carefree look with the lovely jute and mesh Gisella espadrille flats. Evoke the feel of a tropical getaway wherever you go with the Genevie woven sandals from Avec Les Filles. Sophisticated meets glam with this wide-leg jumpsuit by Avec Les Filles, featuring a chic halter neckline with flowing ruffles.